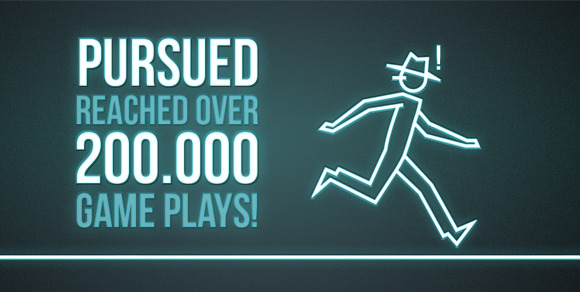 Nemesys Games - Pursued Hits 200k Plays! Pursued Hit More Than 200k Plays! Pursued has been out for just around 2 weeks now and, to our great surprise, has racked up more than 200,000 plays! We are very happy that the game has reached so many players in such a short period of time. Along with this, there are more than 250 community levels to date! Thank you to everyone that has created levels and kept the community going so far!